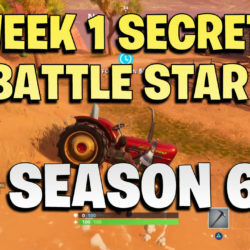 If you complete all week 3 challenges in Fortnite season 6 you can collect the secret battle star. 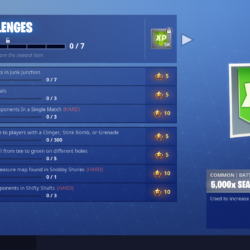 You can only collect the star if you completed all free and battle pass challenges. 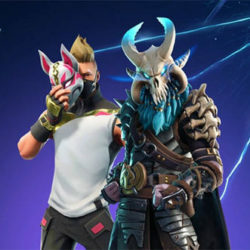 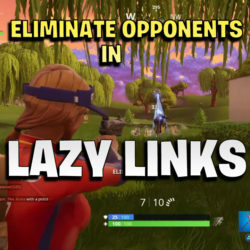 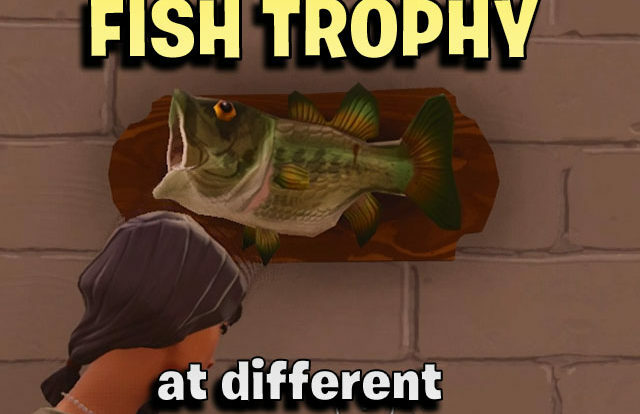 You will need a battle pass for this. 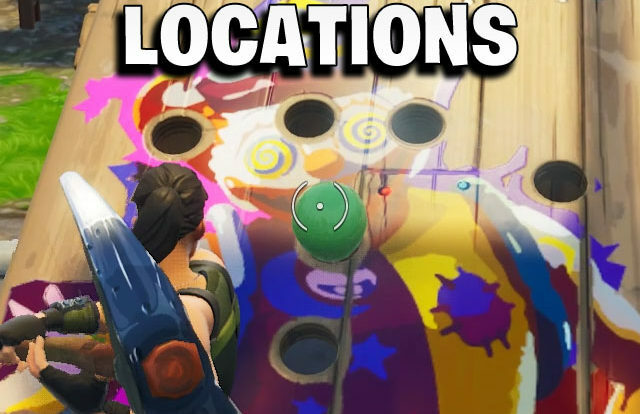 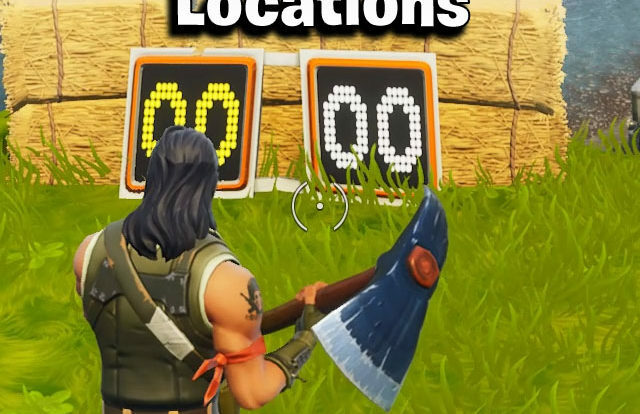 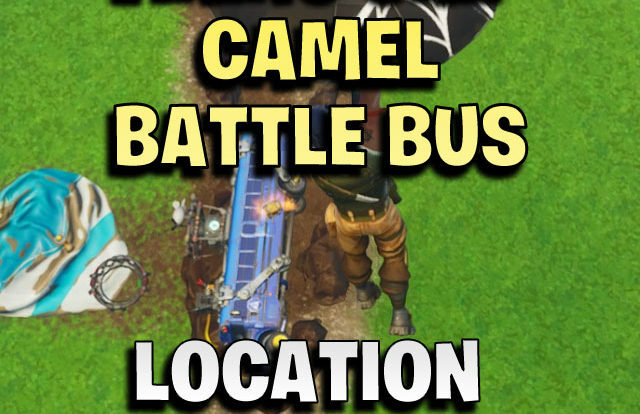 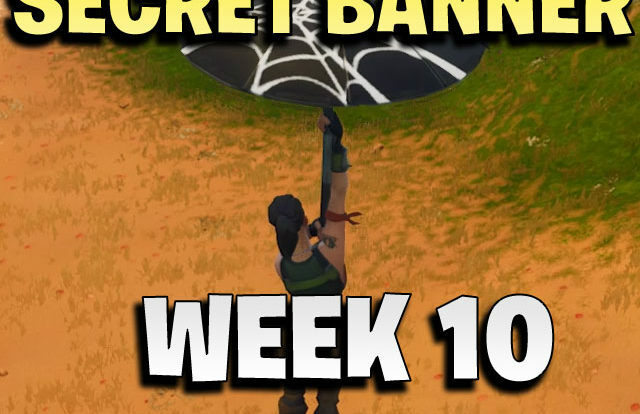 This video shows you the exact location of the week 3 secret battle star. 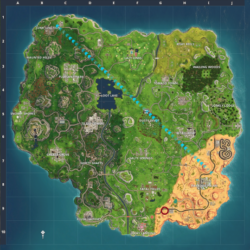 Land on the exact location given above. 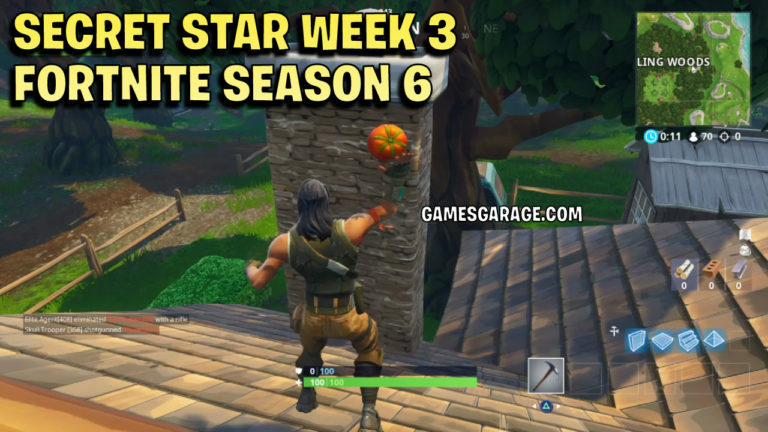 Week 3 secret star located on chimney in Wailing Woods. 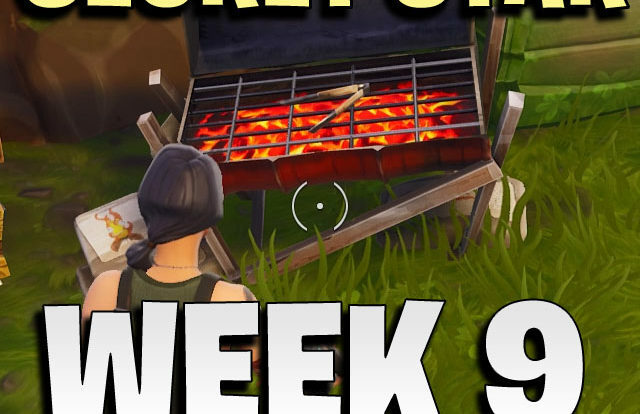 The week 3 secret star is located by the chimney on the roof of the Eastern house in Wailing Woods. 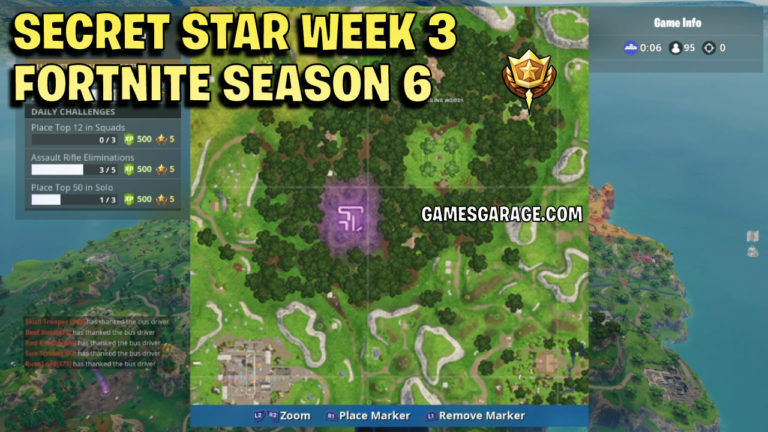 Be sure to finish all week 3 challenges, otherwise you can’t collect the week 3 hidden star. 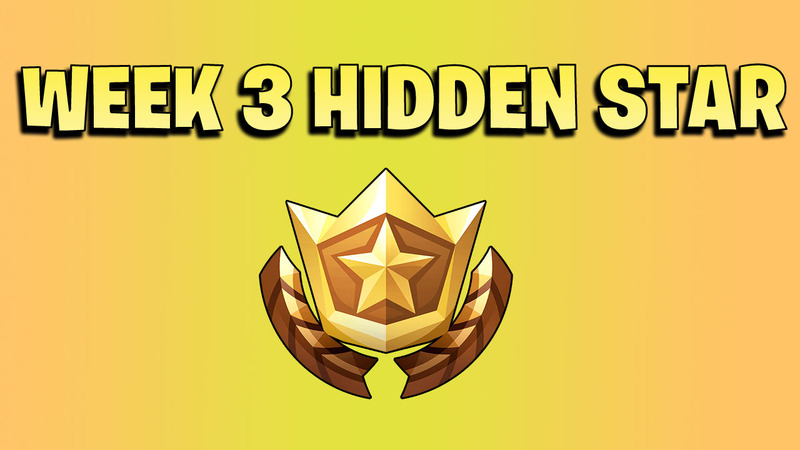 The hidden star will give you 1 free Tier for your battle pass!